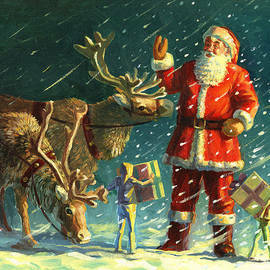 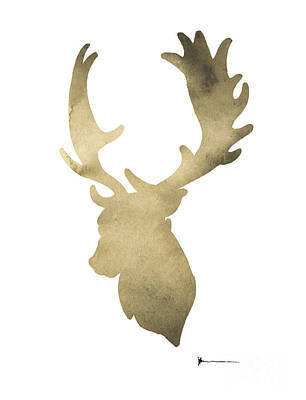 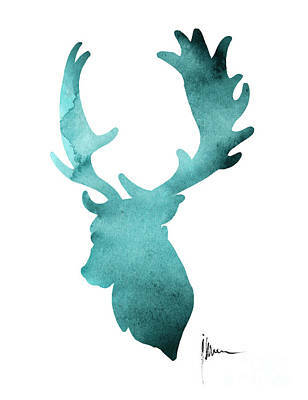 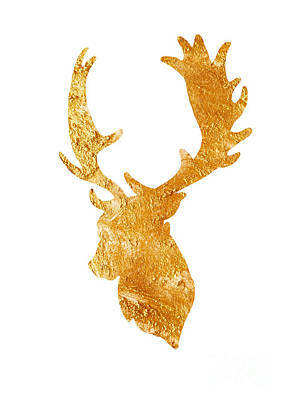 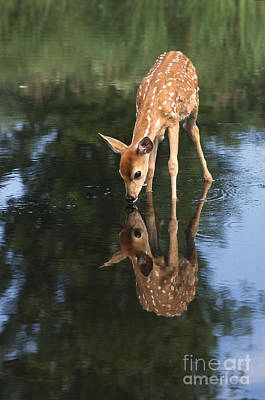 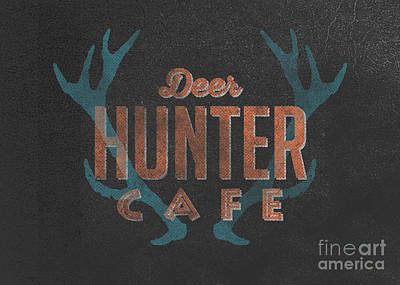 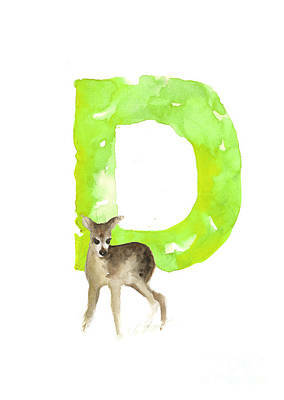 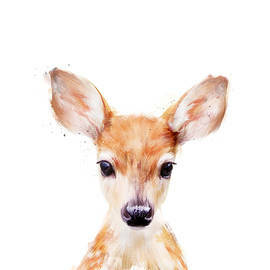 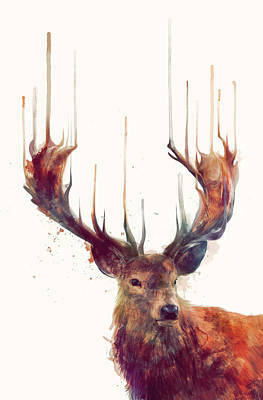 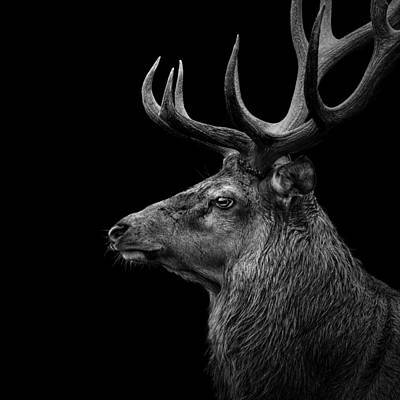 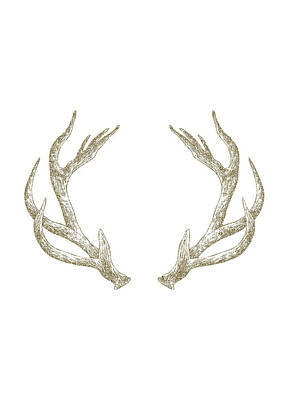 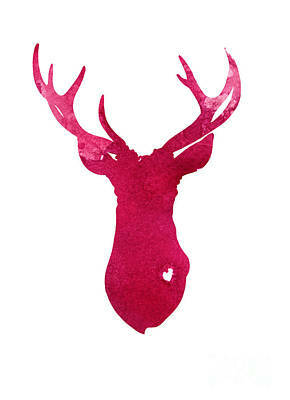 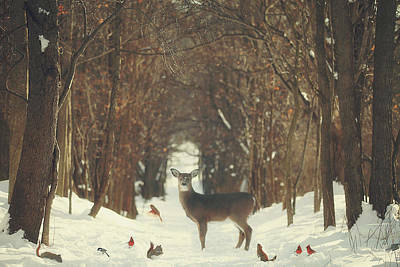 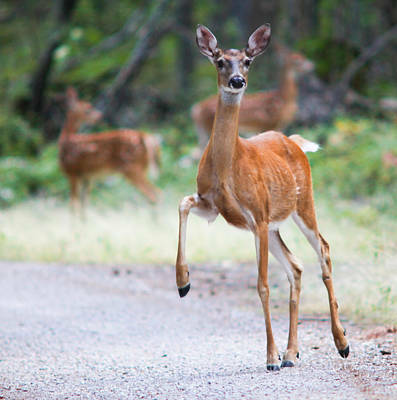 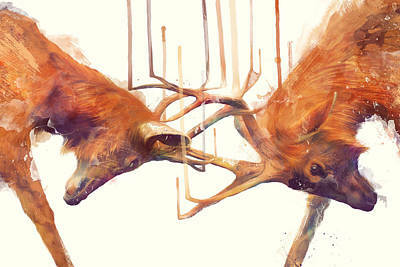 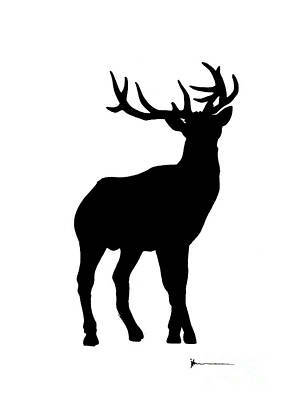 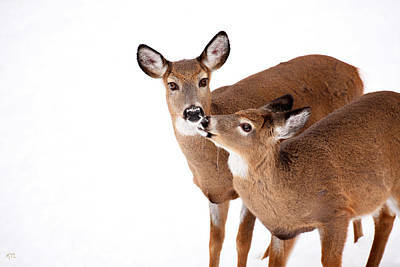 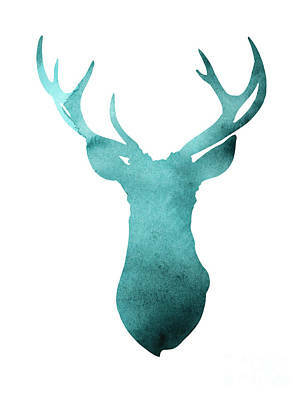 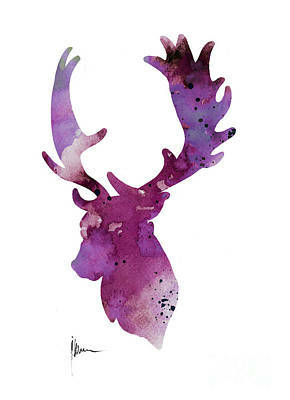 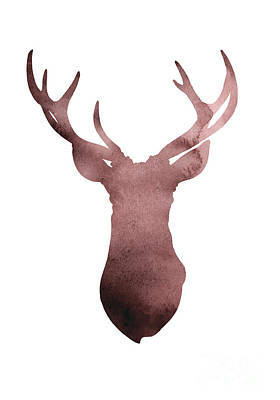 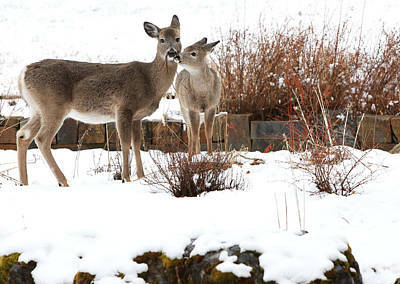 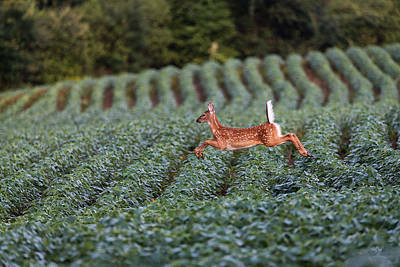 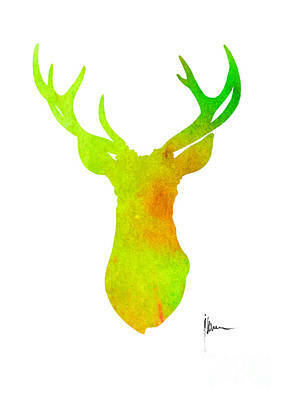 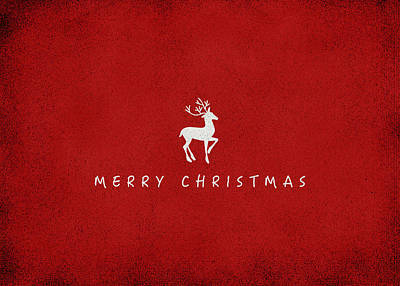 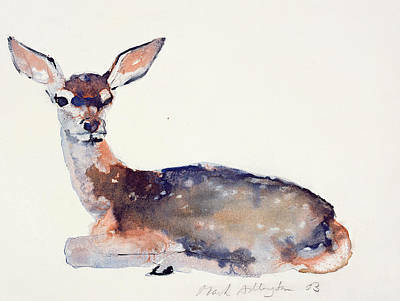 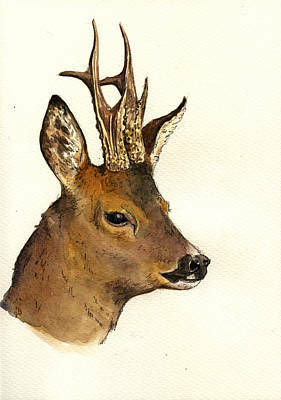 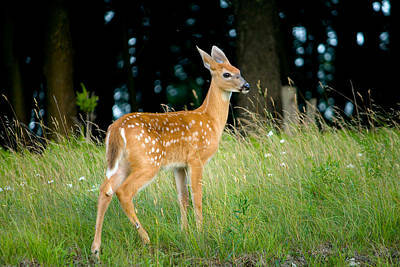 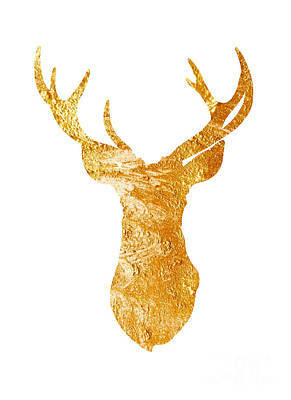 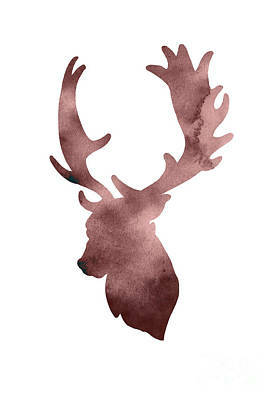 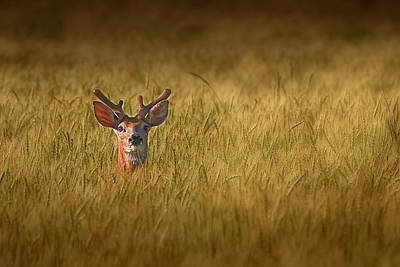 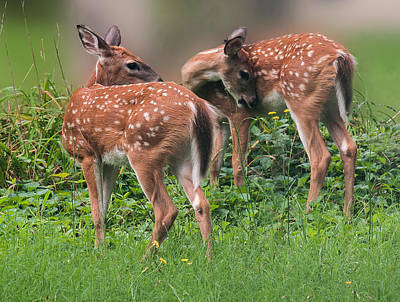 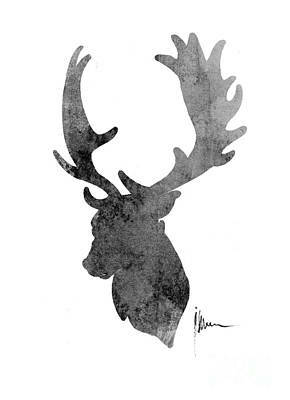 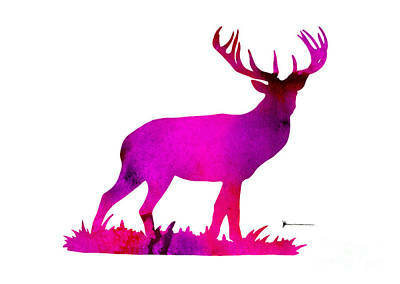 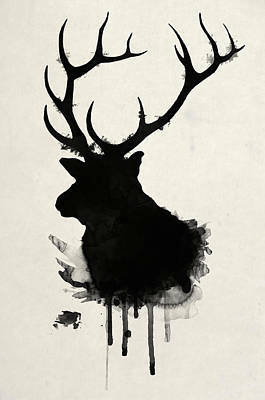 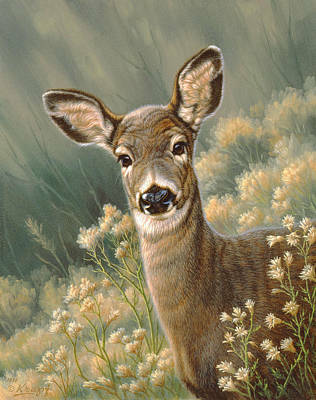 The majestic natural beauty of deer is something that must be experienced to be believed. 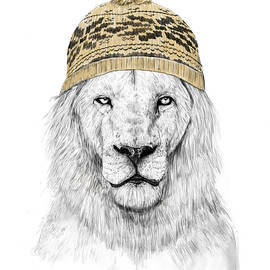 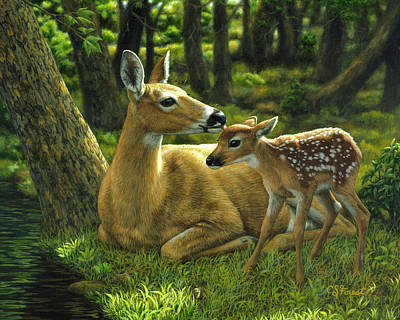 These wondrous creatures are some of the most gentle and noble animals in the natural world. 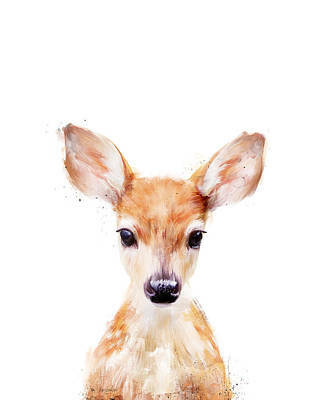 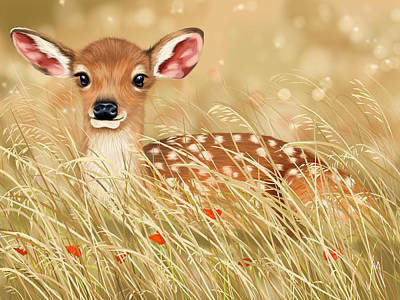 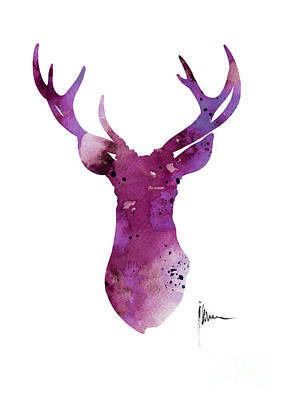 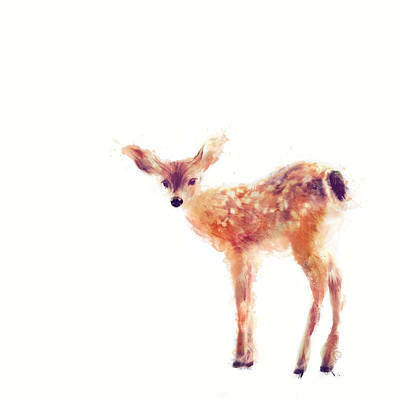 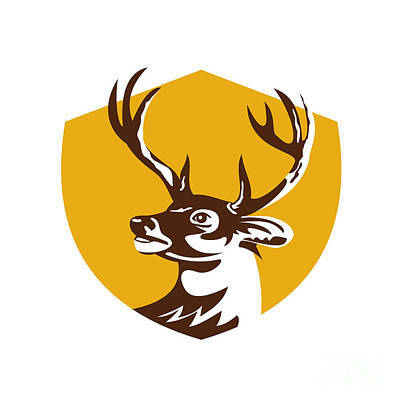 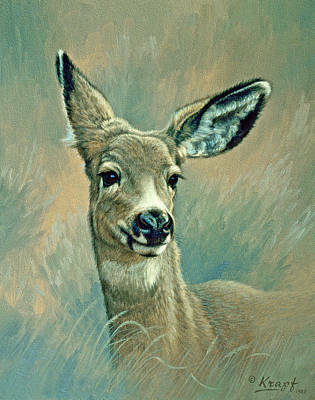 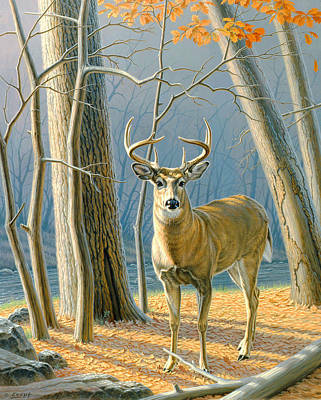 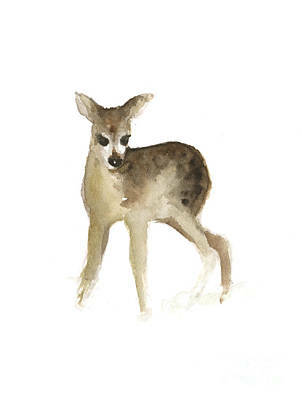 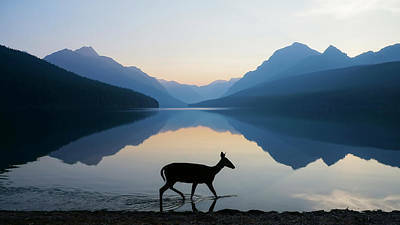 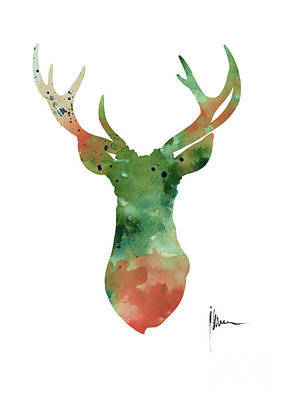 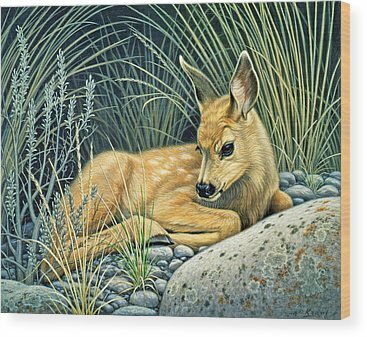 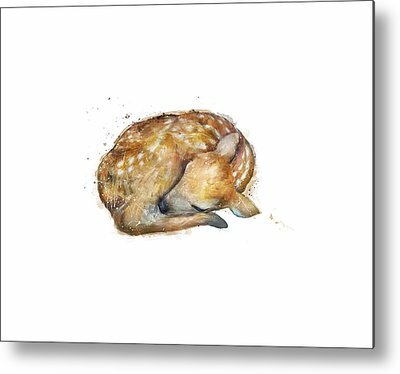 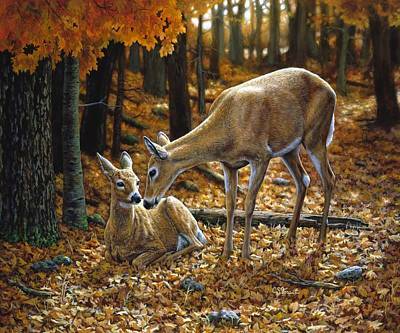 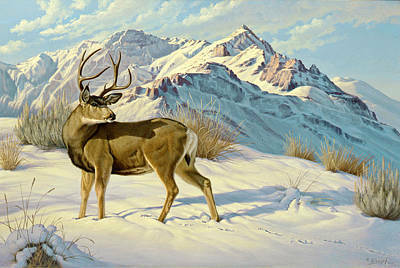 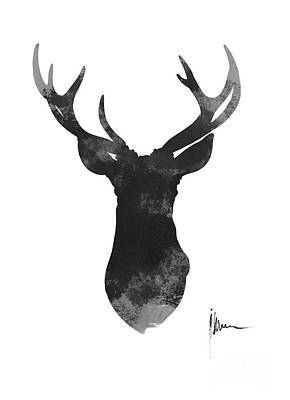 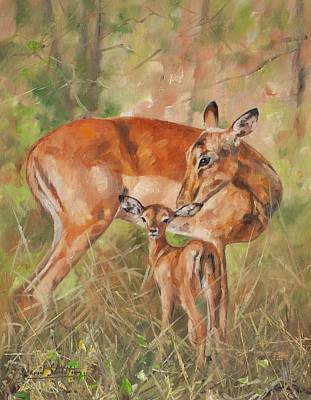 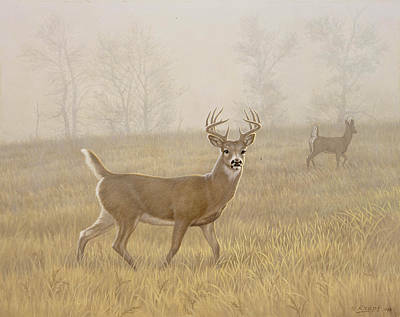 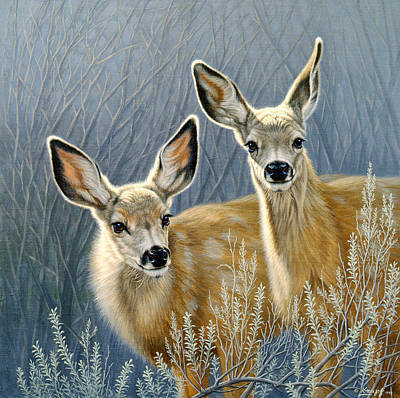 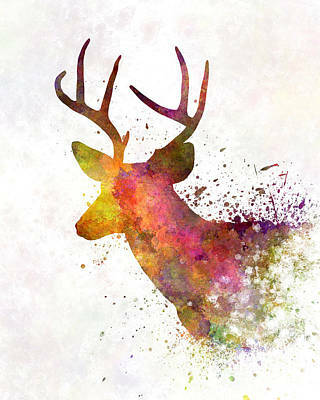 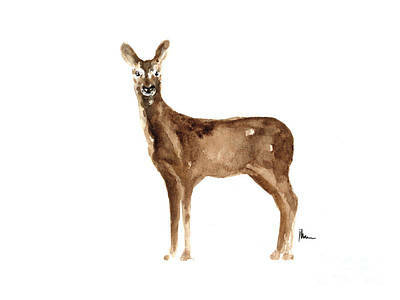 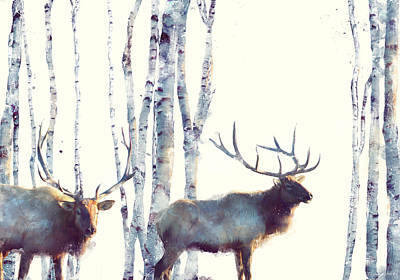 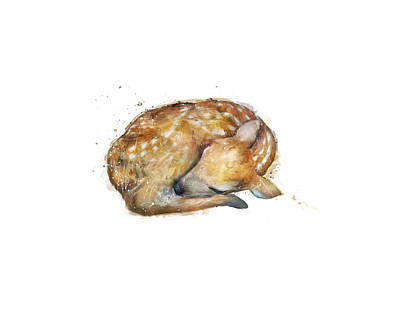 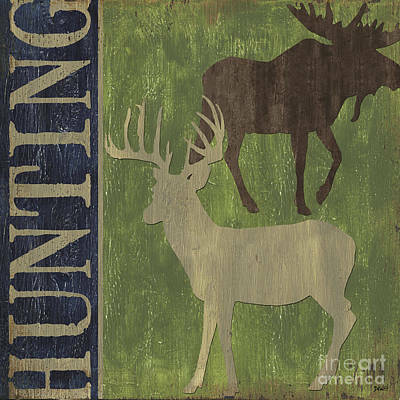 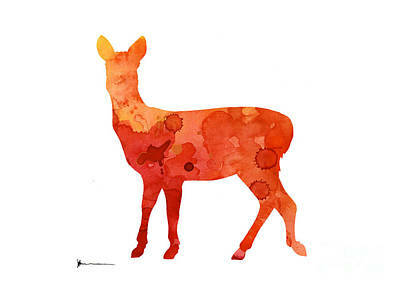 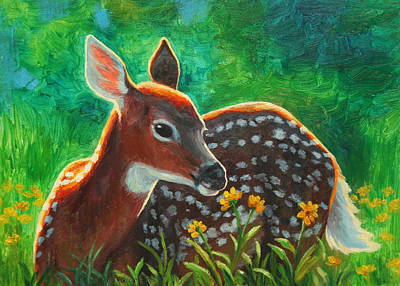 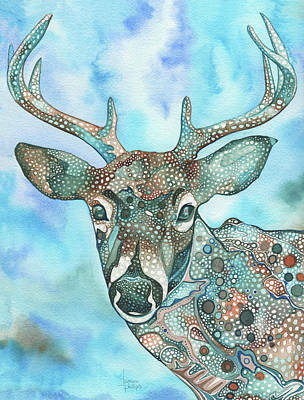 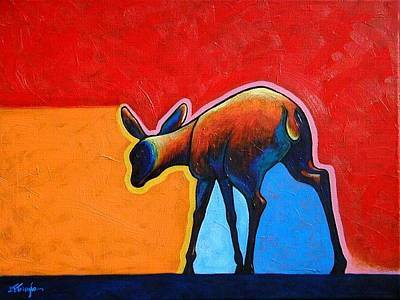 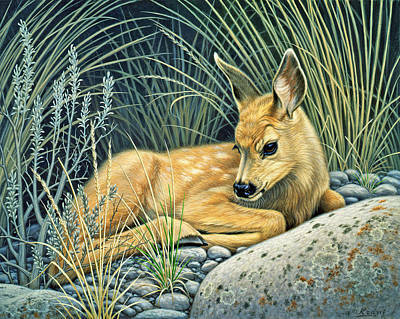 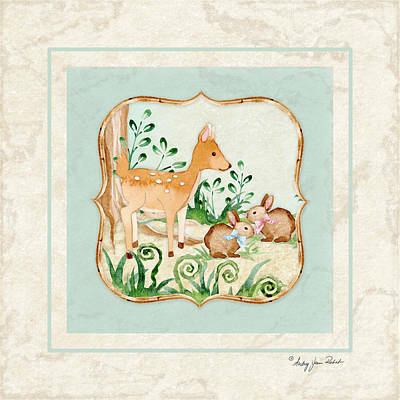 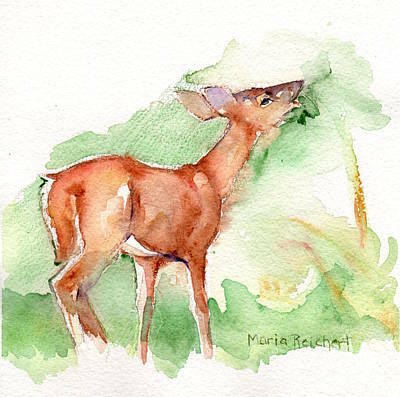 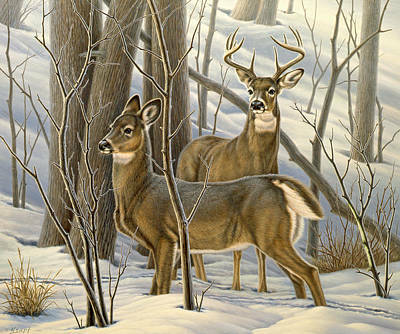 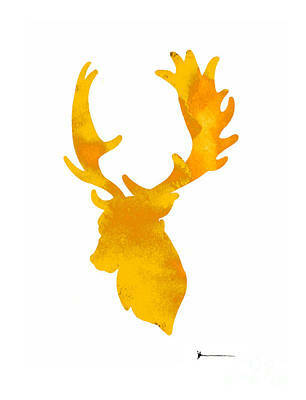 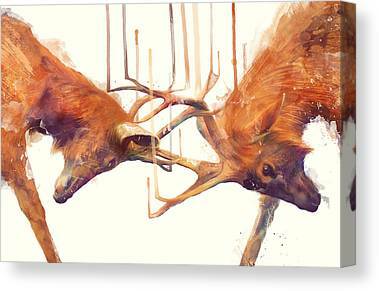 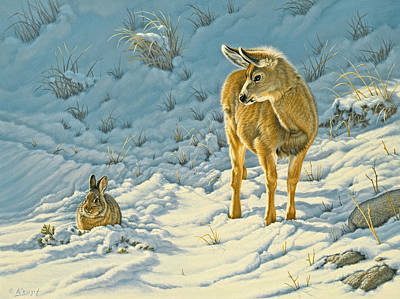 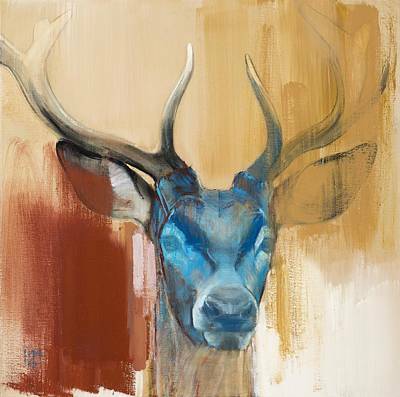 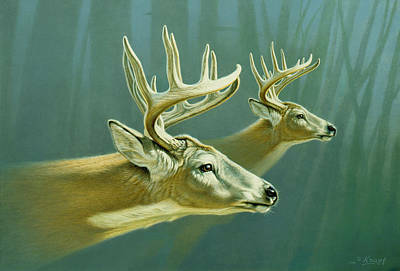 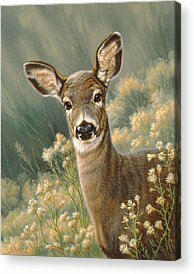 Art that features these graceful animals in their natural habitat is included in our wide selection of artwork, so if you have an admiration of deer, you'll surely find something that draws your eye.